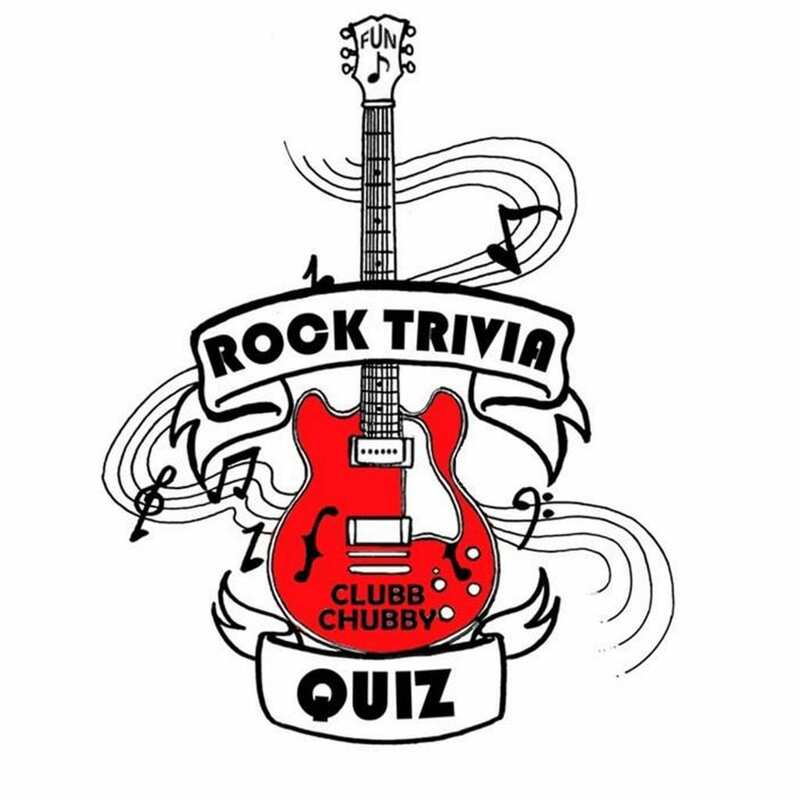 Considered the best live music venue in Noosa, the Surf Club offers regular live music events. The Noosa Surf Club show cases the best local Sunshine Coast music. Live Music at the Surf Club is as Australian as the BBQ. 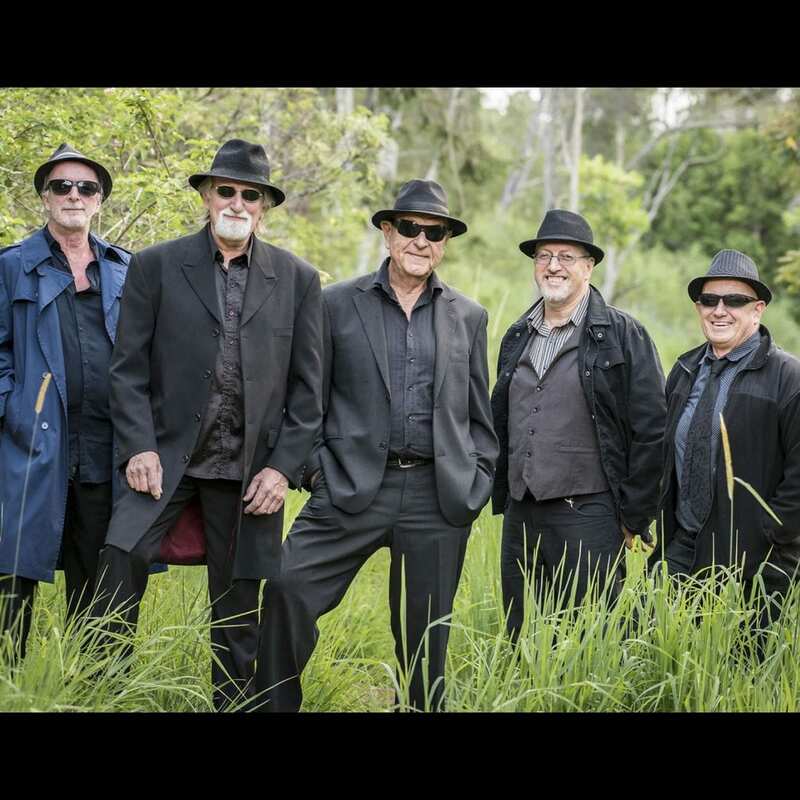 The Noosa Surf Club continues the tradition of great bands and duo’s playing great music. Sitting on the deck it feels more like a beach party. Friday and Saturday Nights go off at the Noosa Surf Club with Live Entertainment. The Noosa Surf Club bar offers a great night where you are able to dance, party and enjoy the band or kick back and mingle with friends on the deck. 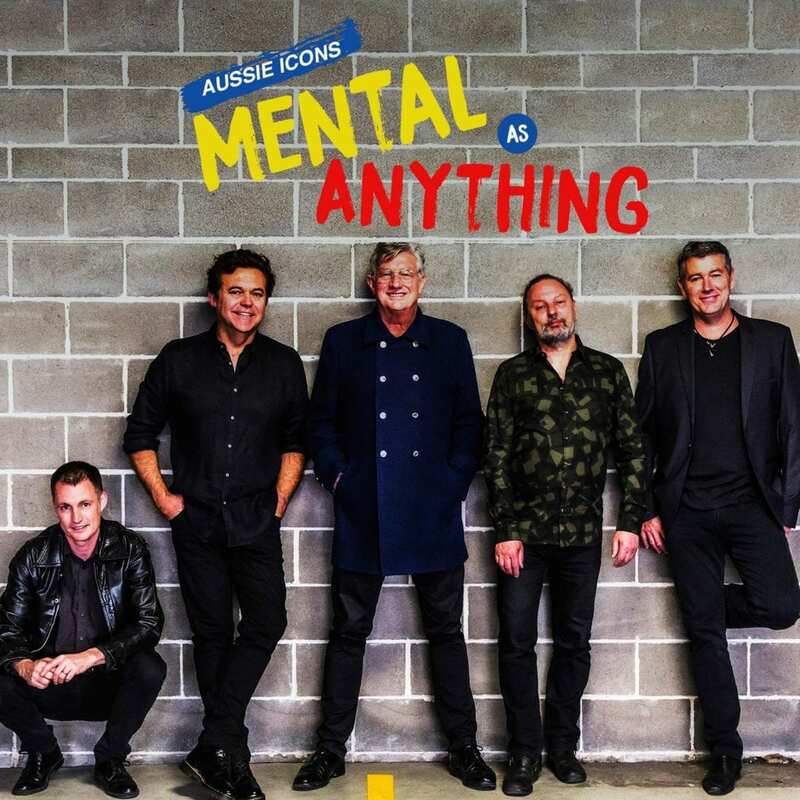 Aussie icons Mental as Anything are coming to the Surfy for one MASSIVE night!